Figure 1. 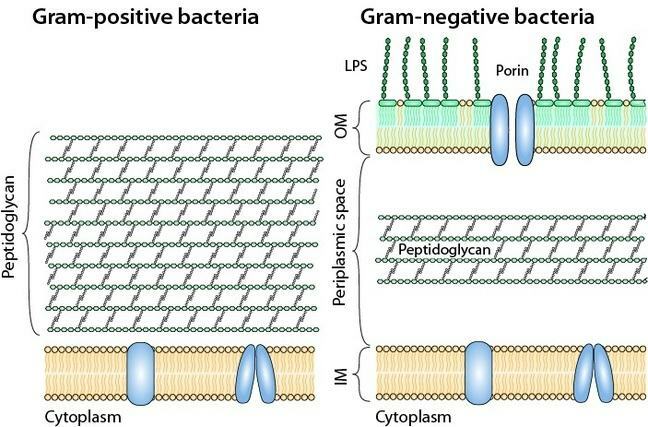 Cell envelope structure of Gram-positive and Gram-negative bacteria. e-Bug is an educational resource to play games and learn about microbes, hygiene, infection, and prudent antibiotic use aiming at junior and senior school children. 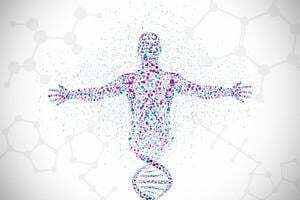 The website is currently available in 22 different languages and is developed in collaboration with teachers and stakeholders from 18 partner countries across Europe (led by Public Health England). 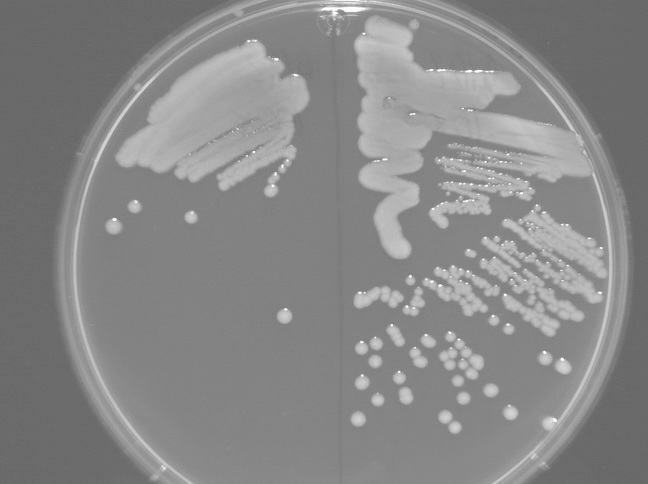 Your Microbial Friends is an interactive tool to explore the normal flora and is developed by the Genetic Science Learning Center (University of Utah). At the bottom of this step, you find Downloads where you can access two worksheets designed to help you to organize and take notes on the content covered in this online resource.